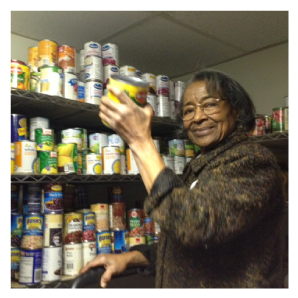 The Hope Pantry temporarily meets the nutritional needs of families and individuals by providing food boxes. 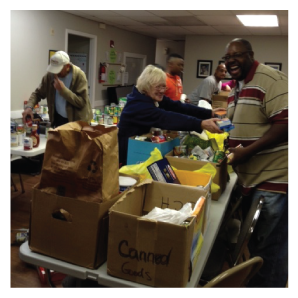 This program provided close to 1,200 boxes for families last year. Clients can self refer.